Scouts, believe in preparing young people with skills for life. We encourage our young people to do more, learn more and be more. Each week, we give young people the opportunity to enjoy fun and adventure while developing the skills they need to succeed, now and in the future. We’re talking about teamwork, leadership and resilience – skills that have helped Scouts become everything from teachers and social workers to astronauts and Olympians. We’re part of a worldwide movement, creating stronger communities and inspiring positive futures. 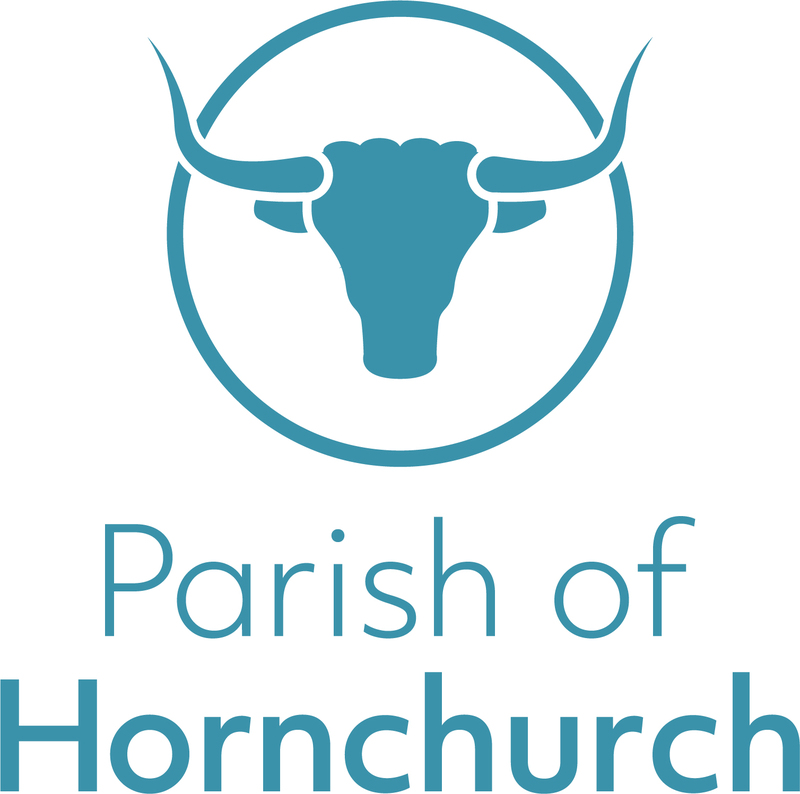 Within the 8th Hornchurch Scout Group, which is sponsored by the Parish of Hornchurch, these opportunities for enjoyment and development are provided each week by our volunteer leaders to over 200 young people. These leaders run the nine sections of Beavers (3), Cubs (4) and Scouts (2) which currently comprise the Group. Adult leaders are supported through their training by mentors and work towards various qualifications appropriate to their interests. Young Leaders are encouraged to work towards their leadership and other qualifications and awards, including Duke of Edinburgh Awards. Girlguiding UK, as part of a worldwide movement, enables girls and young women to fulfil their potential to take an active and responsible role in society through its distinctive, stimulating and enjoyable programme of activities delivered by trained volunteer leaders. Guiding aims to help girls and young women develop emotionally, mentally, physically and spiritually, so that they can make a positive contribution to their community and the wider world. In Girlguiding, Hornchurch East District, which is sponsored by the Parish of Hornchurch, these formal aims are put into practice, week by week, by our volunteer leaders. These leaders run the 9 units of Rainbows (2), Brownies (5) and Guides (2) that currently comprise the District and provide Guiding for over 200 young people. New adult volunteer leaders work towards various qualifications; for example, the Guide Leadership Scheme, and the Going Away Scheme, both of which are completed, with help from experienced Guiders. The young leaders aged 14 – 18, are also encouraged to work towards their leadership and other qualifications and to take part in the Duke of Edinburgh Bronze, Silver and Gold Awards.